Page Parkes Model + Talent: Francesca's + Under the Gunn! 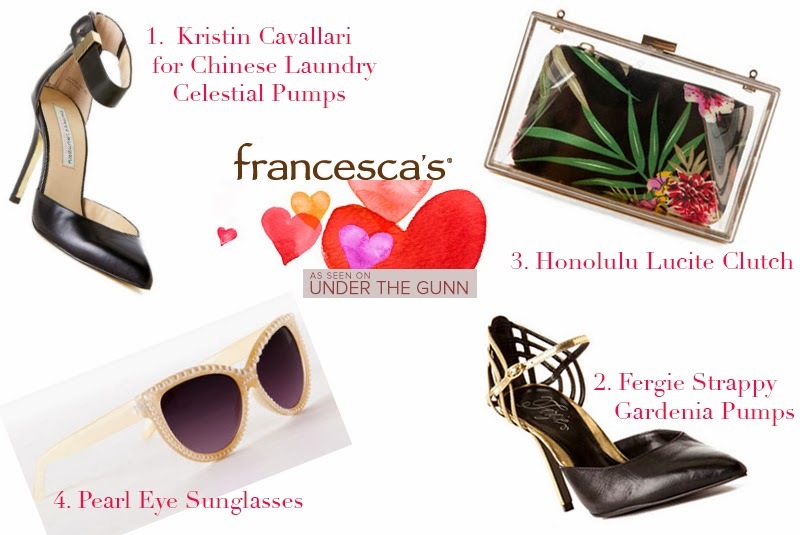 Francesca's + Under the Gunn! For all of you Project Runway fans, we are so excited to see one of our favorite clients Francesca's Collections on Under the Gunn. 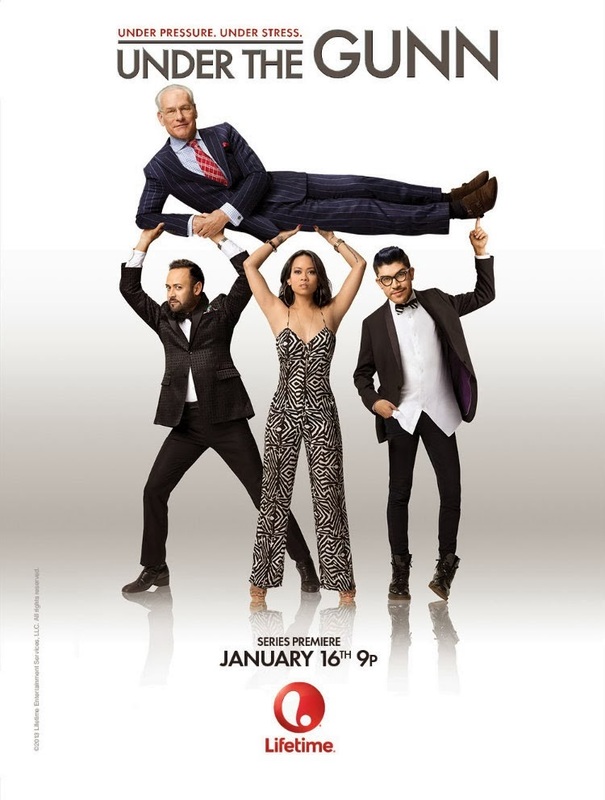 Francesca's is providing shoes and accessories for every episode and the winner will have the opportunity to design a collection sold exclusively for them! On their most recent episode, we saw a few favorites hit the runway. 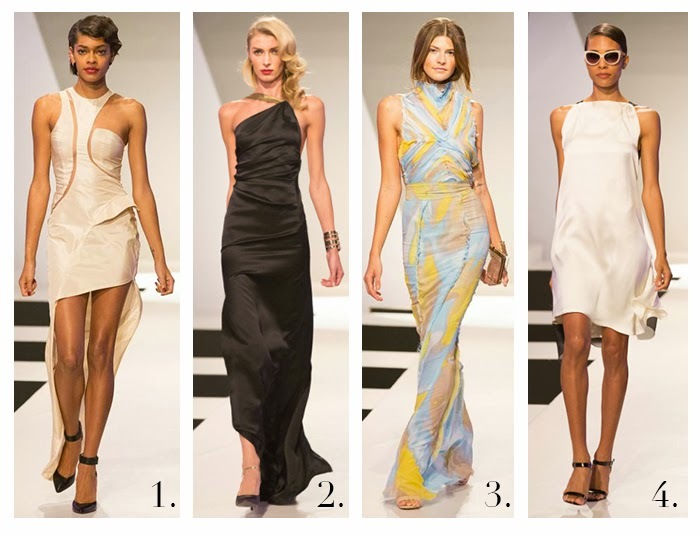 Make sure to rate the runway and tell us what your favorite looks were as well as shoes and accessories! Who's team are you on: Nick, Mondo, or Anya's? ?